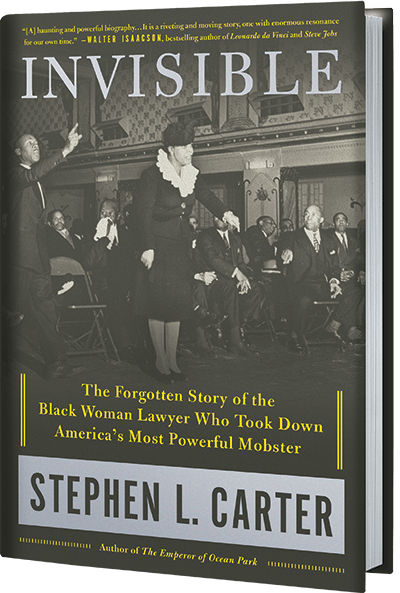 Stephen L. Carter is a professor of law at Yale University and was a clerk to U.S. Supreme Court Justice Thurgood Marshall. 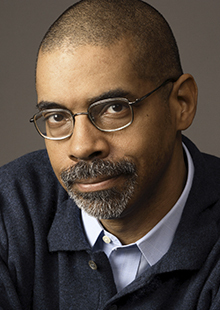 His novels include The Emperor of Ocean Park and Back Channel, and his nonfiction includes Civility and Integrity. © 2019 Stephen L. Carter. All Rights Reserved.